Most contributions are pre-tax. 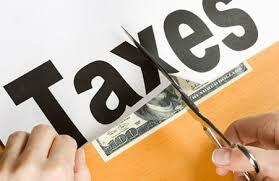 Your can contribute right up to the plan’s limit, deducting all that money from your income before you pay taxes. 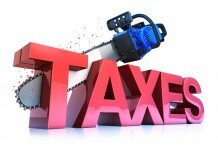 Pre-tax, or deductible contributions, can generally be rolled over, following the rules. 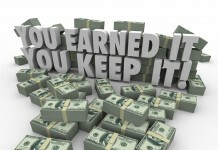 But with some plans and IRAs, you can also put in additional money. Now, because these contributions are not tax deductible, you pay taxes on the money, so it is often called after-tax money. Those contributions may or may not be rolled over, depending on complicated new rules that went into effect in 2002. If the rollover is from one qualified plan into another qualified plan, the rollover is permitted only through a direct rollover. A qualified plan can only accept rollovers of after-tax contributions if that plan provides separate accounting for those contributions and the earnings that will accumulate on those contributions. 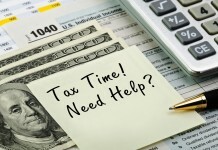 After-tax contributions and nondeductible contributions to a regular IRA still can’t be rolled over from the IRA to a qualified plan, 403(b) annuity or government 457 plan.